WHO ARE THE LID TWISTERS? Good question. Part Donny and part Marie. Equal portions piss and vinegar but not without a healthy sprinkling of sugar. A shot of Windsor, chased with a bottle of anything cold. In other words, the Lid Twisters are a fun night out. 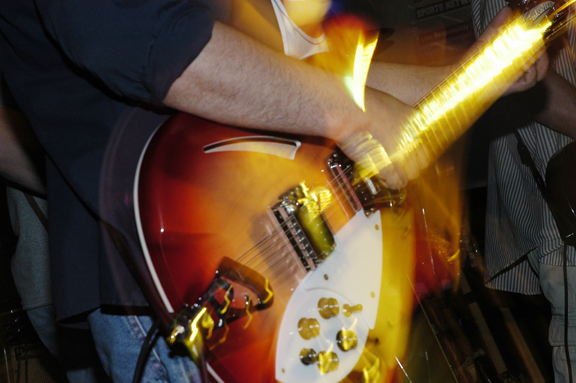 An escape from the doldrums of everyday into the world of relaxation, dancing and singing along. 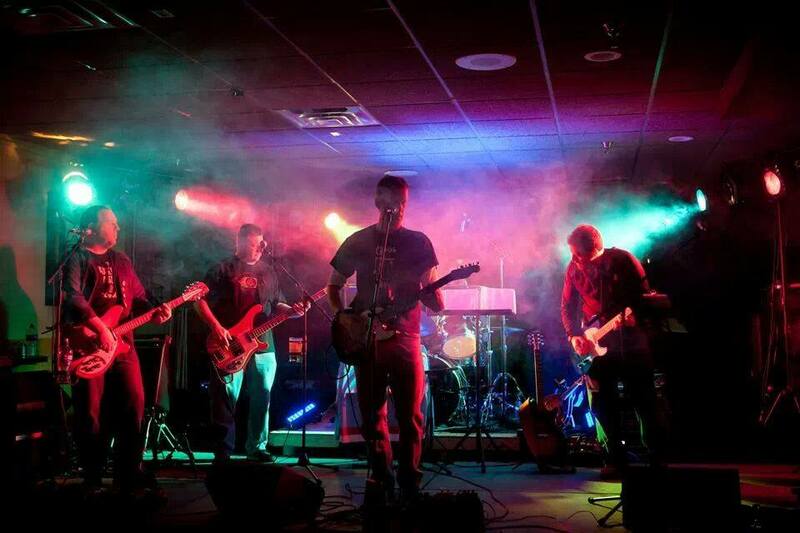 With a setlist that spans the decades and straddles, sometimes even blurs, the genres of rock and country, the Lid Twisters solicit a similar variety of responses from the crowd. Ranging from "I love this song" to "Wow, I haven't heard this song in ages" to the ever popular "I'll buy this round". 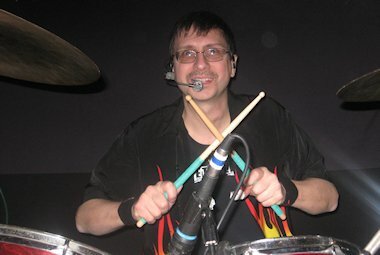 A night with the Lid Twisters is like a night out with an old friend. 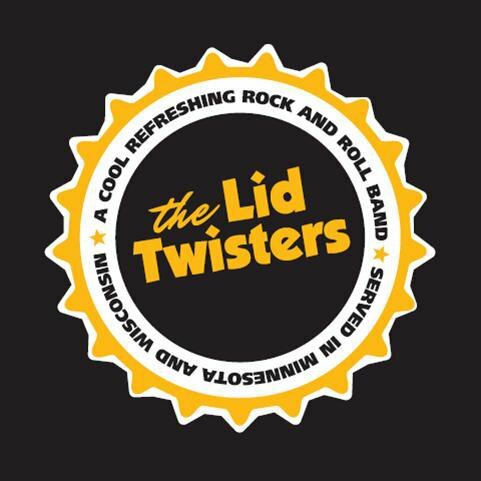 Whether it's a local bar, a private party or a weekend gig up north, the Lid Twisters aim to make every night a fun one. Please check out our website and be sure to contact us at info@lidtwisters.com with any questions or requests.